What Are the Expectations with the Incoming Fed Chief in 2018? Assuming his Senate confirmation doesn't hit any snags, Jerome Powell is set to become the 16th chairman of the Federal Reserve Board early next year. The change is significant because it's generally customary for a newly-elected President to re-appoint the sitting Fed chair for another term unless there is a valid reason for a change. The naming of Powell brings up speculation about both his background and any possible changes in policy that we might see under his leadership in the coming year. On Nov. 2, President Donald Trump announced that Jerome "Jay" Powell, a 64-year-old Washington D.C. native, was his pick to be the next Federal Reserve Board Chair. One of the few non-economists to take the job, Powell is a lawyer by training who has worked extensively in this nation's financial markets. Powell attended Princeton University where he studied politics and then went on to earn a law degree from Georgetown University. He immediately went into investment banking after graduation. Powell then worked for Treasury Secretary Nicholas Brady in 1990, where he was named undersecretary of finance. Powell returned to the private sector in 1997, where he worked for the Carlyle Group, a private equity firm, which allowed him to build his fortune to an estimated $55 million. By 2006, he left the firm to work at the Bipartisan Policy Center, focusing on public policy. In 2011, Powell lobbied behind the scenes persuading congressional Republicans to raise the debt ceiling. The next year, the Obama administration nominated him to the Fed. 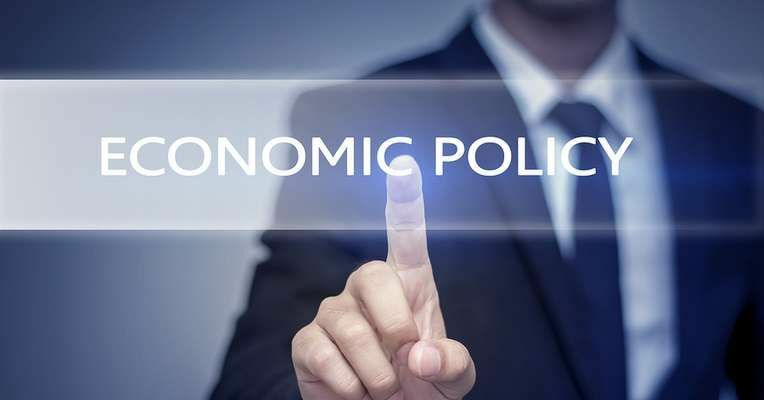 Most experts agree that Jerome Powell is likely to continue down a similar path as that of his predecessor, which is one of gradually raising interest rates while continuing to unravel the Fed's $4.5 trillion balance sheet. If he does raise rates, he'll have history on his side. Four of the last five fed chairs tightened economic policy within months of stepping into their new roles. Ben Bernanke began as Fed Chair in February 2006 and raised rates in March; Alan Greenspan took the reins in August 1987 and raised rates in September; Paul Volcker didn't wait two weeks before taking action in 1979, while his predecessor G. William Miller boosted rates within two months. While rate increases are likely in the coming year, it isn't as if investors and consumers alike haven't been forewarned. In fact, the Fed has made it clear that it plans another modest rate increase in December with several more to follow in 2018. In the long-term, officials expect to see rates reaching as high as 2.75 percent. Beyond monetary policy, there are some ways that Powell's approach differs from that of his predecessor. Namely, we're referring to his approach towards financial regulation. One of the likely reasons that current Fed chair Janet Yellen didn't get the nod for another term is that she is in favor of continued financial regulation, something our current President and most Republicans oppose. Some experts warn of viewing Powell as a Yellen clone for precisely this reason. While Powell has expressed his belief that the Fed's current rules could be improved, he has also indicated that he isn't ready to completely embrace the Trump administration's plan to significantly reduce financial regulation. Even if incoming Fed chair Jerome Powell favors some degree of financial regulation and continuing rate hikes, he doesn't have the final say in these matters. 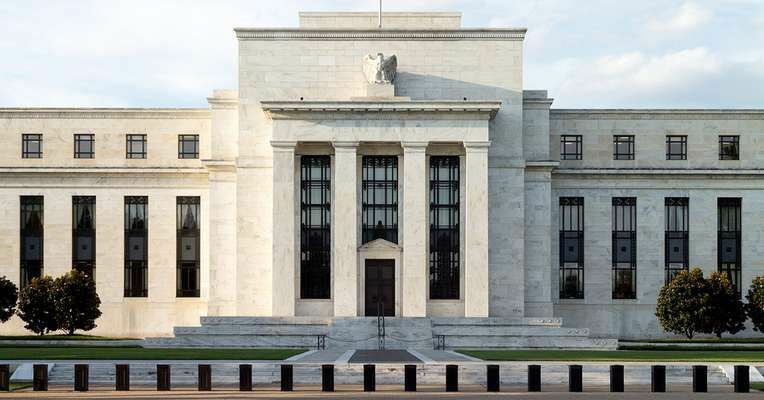 In fact, President Trump will have the opportunity to fill between three and four open seats on the Fed's board of governors in the coming months, which means that he very well could get some of his policies approved. With hikes in interest rates on the table once again, there will likely be even more distressed loans in the coming year. Lenders can minimize their loan portfolio risk by partnering with reputable notes buyers. When lenders set up a program aimed at buying loans and selling loans in different asset classes, they can minimize risk and maximize short and long-term returns.